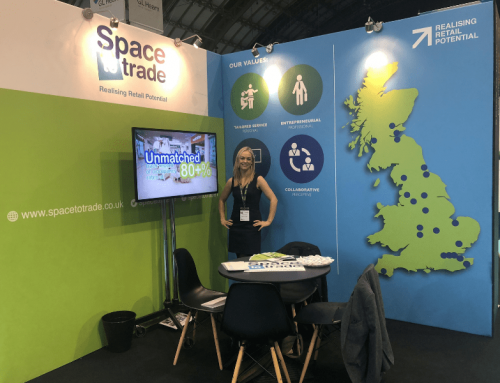 Space to Trade, the leading provider of mall commercialisation, has announced a new exclusive mall partnership with Castle Dene Shopping Centre in Peterlee. 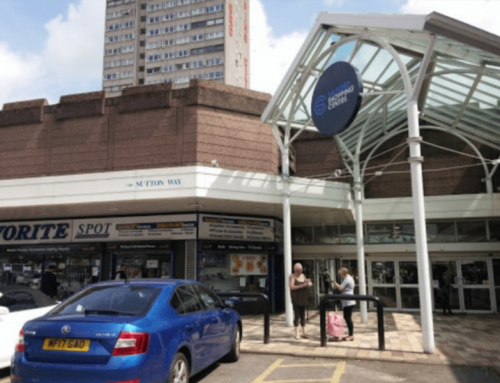 Castle Dene is home to 80 stores including Wilko, Argos, Iceland, Boots, New Look and Costa and brings around 160,000 people through its doors each week! 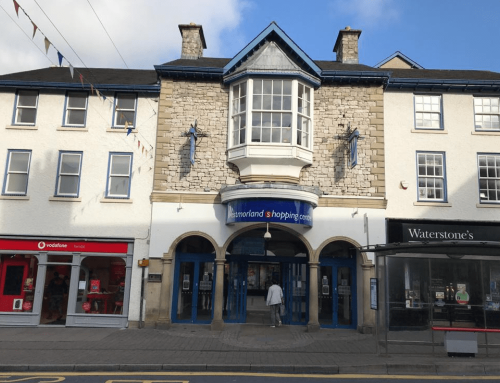 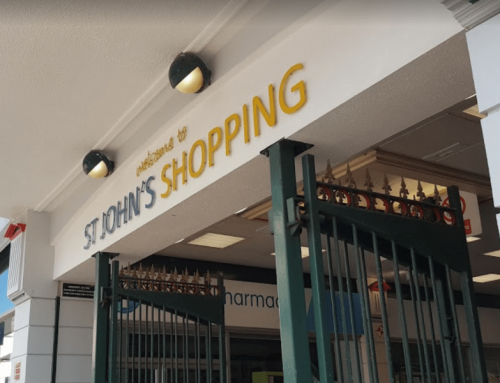 The shopping centre offers a wide variety for shoppers including popular high street retail stores, travel agents and coffee shops.